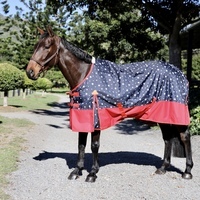 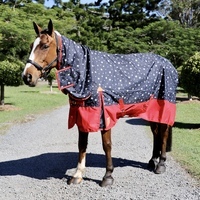 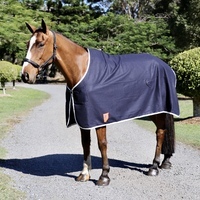 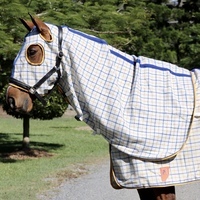 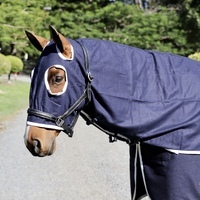 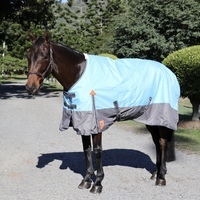 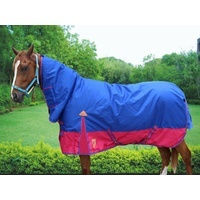 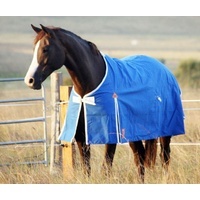 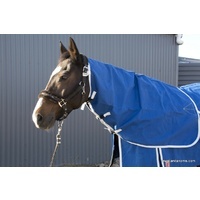 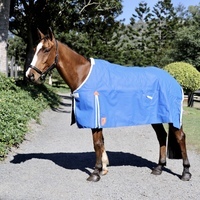 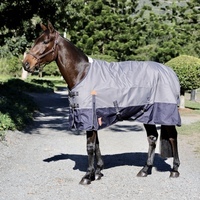 600D Navy & Red Stars Waterproof Rug – Rainsheet. 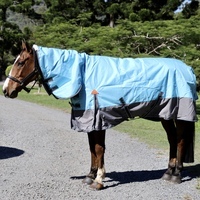 16oz Unlined Canvas Waterproof Rug. 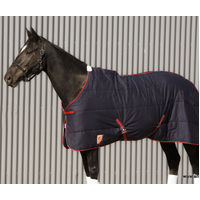 16oz Lined Canvas Waterproof Rug. 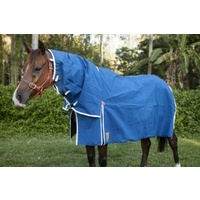 16oz Lined Canvas Waterproof Combo.